Jim Orman’s ride of the day on Niccanova led to victory in the Recognition Stakes. Jim Orman has produced the ride of the day to land Niccanova a winner and confirm trainer Steve Tregea’s patience in the Listed Recognition Stakes at Doomben. Orman got a needle eye run on Niccanova ($2.25) to beat Coldstone ($31) by a half length with a similar margin to Sold For Song ($4.40) in third. Tregea’s other horse Prioritise ($12) was fourth. Tregea always believed Niccanova was up to winning a major stakes race but had to wait a year to prove it. “I thought he could win some races in the previous summer and then the winter but that didn’t work out. It is satisfying to finally see what he can do,” Tregea said. “I am not going to commit him to any race today but obviously the Villiers at Randwick on December 15 and the Bernborough Hcp at Doomben on December 29 are options. Tregea said there were also races in Sydney for both Niccanova and Prioritise. “I have always thought Niccanova could be a Doncaster horse and you have to dream,” he added. Orman also showed plenty of patience when Niccanova was bottled up on the fence in the straight but he waited for the run and darted through. Former Victorian Coldstone lived up to his strong track in finishing second. 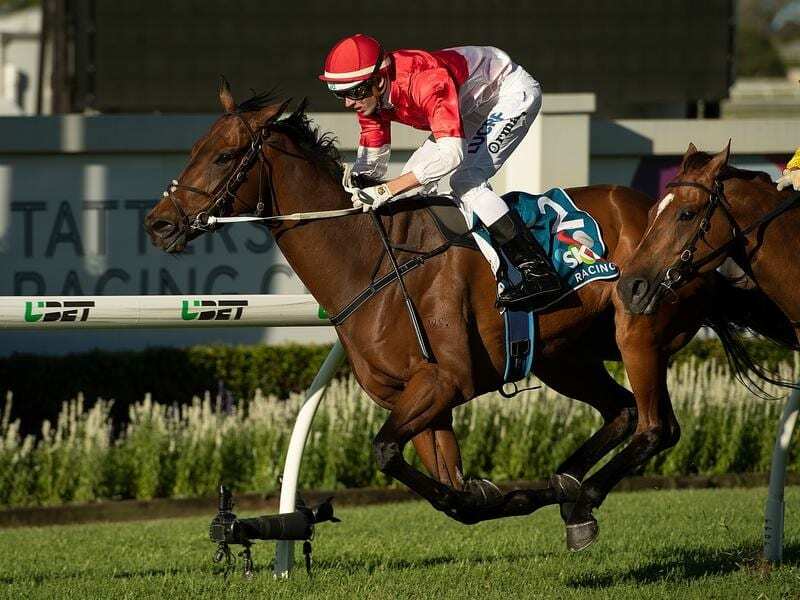 “I will set him for the 1600m races in our carnival now,” trainer Tony Gollan said. Luke Tarrant who rode Sold For Song said the mare once again flashed home late and deserved to win soon. Earlier former smart Sydney galloper Cadogan showed his liking for a fast early pace when he gave apprentice Jackson Murphy a winning double. Murphy, who had earlier won on Irish Constabulary, brought Cadogan ($2.90) from mid field to beat Awesome Pluck ($3.30) by 1-1/4 lengths in the Hit 105 Plate (1350m). “Cadogan was a smart two year old for Bjorn Baker but he lost his way and has been with us for over a year,” trainer Toby Edmonds said. Trainer Ben Currie and owner Mick Crooks continued their recent strong winning combination when Mishani Vadra won the Robert White Hcp (1640m).